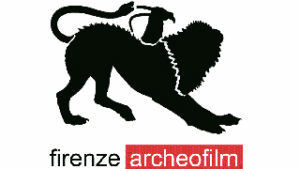 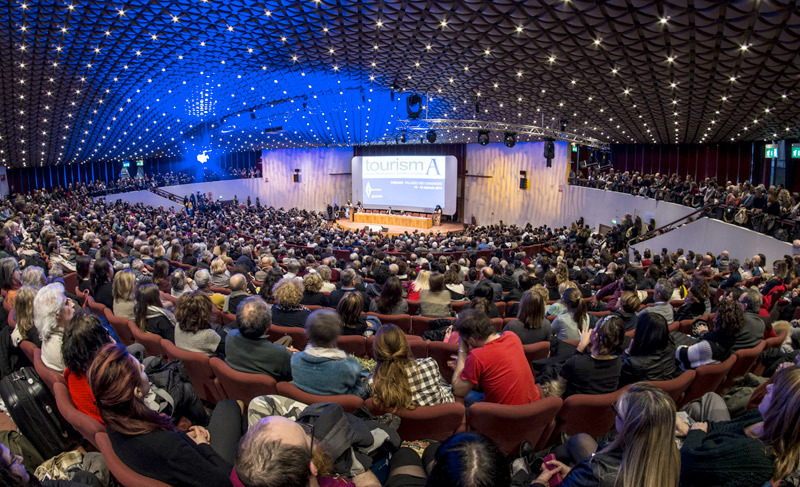 An annual three-day event held in the prestigious and central location of “Palazzo dei Congressi”. 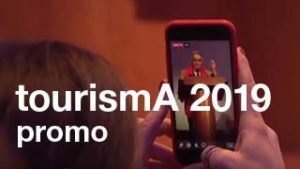 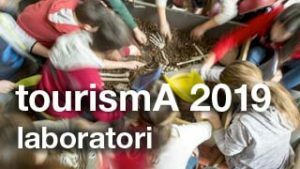 tourismA is an opportunity for exposure, disclosure and comparison of all initiatives related to communication of ancient world and valorization of archaeological witnesses.  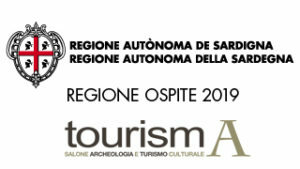 tourismA – International exhibition of archaeology is aimed at all the cultural and economic realities active in archaeological, artistic and monumental fields: private and public research institutes, archaeological parks and museums, tourist boards, tour operators and cultural associations. 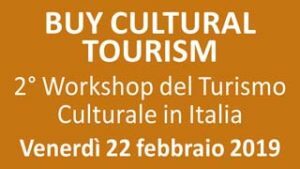 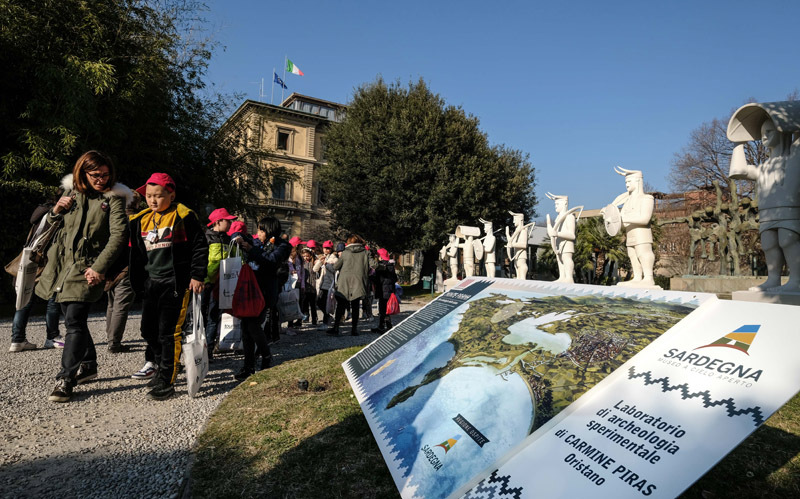 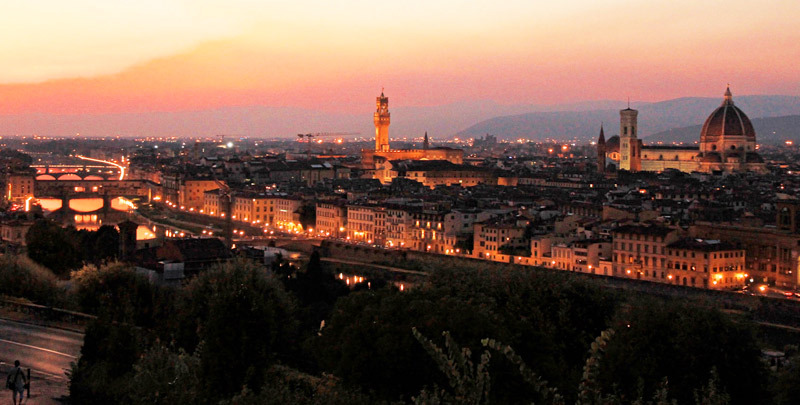 To make tourismA a great chance of meeting between operators and fans, Florence has been chosen as one of European cities mostly linked to the idea of cultural heritage as an identity value and engine for economic development. 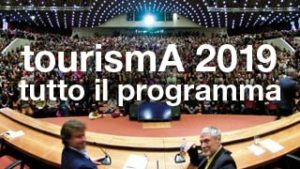 tourismA can be reached by train from most locations in Italy.